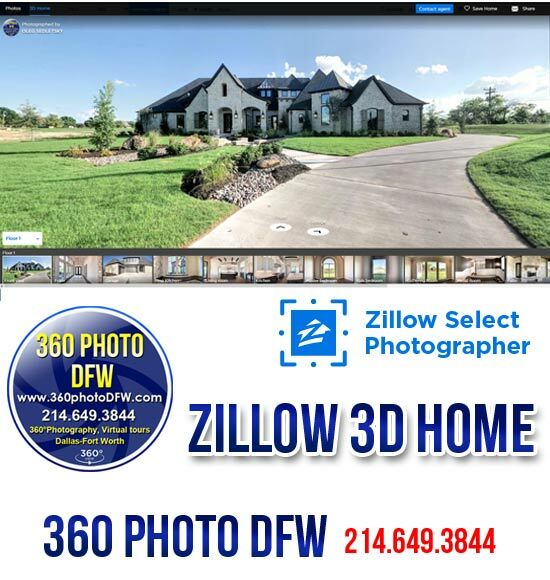 360 Photo DFW specializing in content and media production with the focus on Real Estate (residential and commercial), Architecture, Social Media Marketing in the Dallas-Fort Worth Metroplex Area. 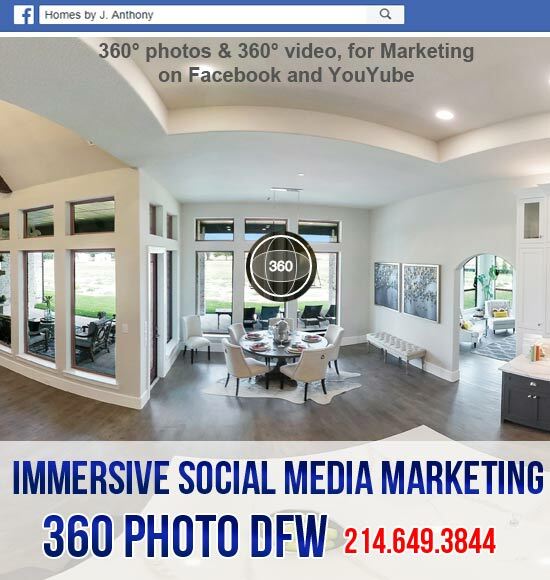 Immersive Social Media Marketing in the Dallas-Fort Worth Metroplex Area. Note! 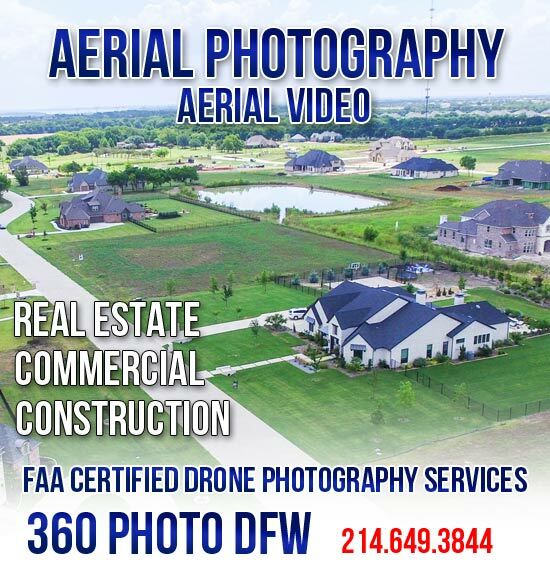 Our Aerial Photography and Aerial Video service is subject to FAA Laws and Regulations. Restricted airspace (5 mi radius from Airport) requires FAA authorization to fly. 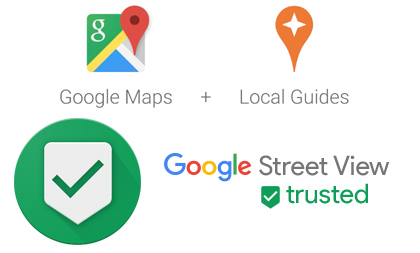 We offer Google Maps Business Setup service. Website design and marketing. 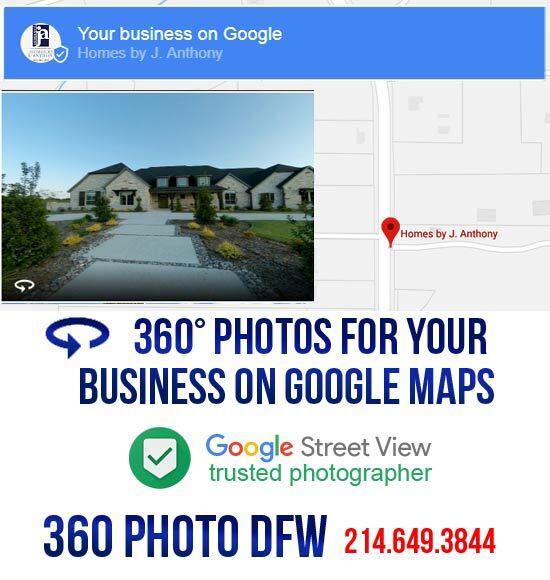 Google Maps Business will increase your business visibility on Google. 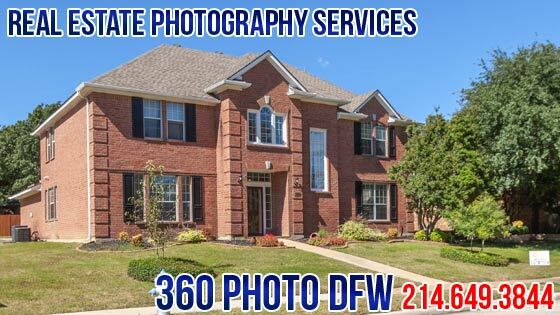 Do You Need a Aerial Photography, Real Estate Photography, 360° Photography outside the DFW area? We can travel to your location for a small travel fee. Travel fees will be determined based on the distance to your specific location. Call for travel fee quote. 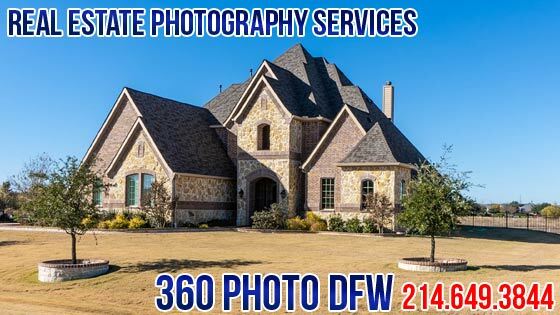 Aerial Photography, Real Estate Photography, 360° Photography, Real Estate Video Production available in Dallas, Fort Worth, Arlington, Plano, Garland, Irving, Grand Prairie, McKinney, Mesquite, Frisco, Carrollton, Denton, Richardson, Lewisville, Addison, Allen, Azle, Balch Springs, Bedford, Benbrook, Burleson, Cedar Hill, Cleburne, Colleyville, Coppell, Corinth, Crowley, DeSoto, Duncanville, Ennis, Euless, Farmers Branch, Flower Mound, Forest Hill, Forney, Glenn Heights, Grapevine, Greenville, Haltom City, Highland Village, Hurst, Lewisville, Keller, Lancaster, Little Elm, Mansfield, Midlothian, Mineral Wells, Murphy, North Richland Hills, Prosper, Rockwall, Rowlett, Saginaw, Sachse, Seagoville, Southlake, Terrell, The Colony, University Park, Watauga, Waxahachie, Weatherford, White Settlement, Wylie and other cities.